For any kind of job; this resume is very elegant and professional. 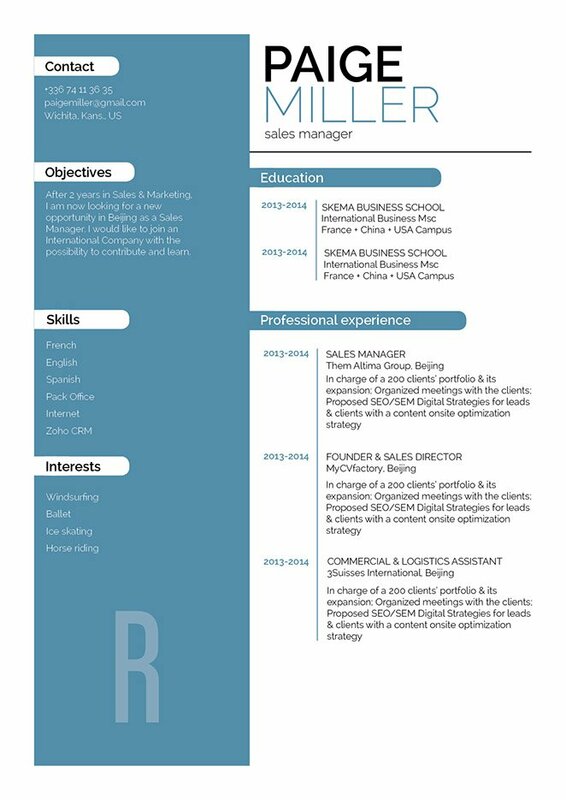 CV template to download "Erudite"
This CV template is just perfect! 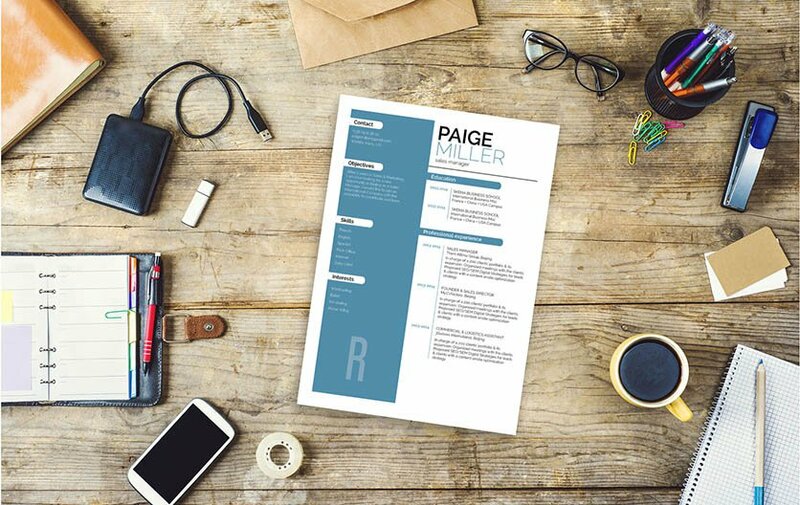 The Erudite Resume template features a great selection of colors, shapes, and texts that create a very elegant and professional CV format that is perfect for any job! Looking for an effective CV? 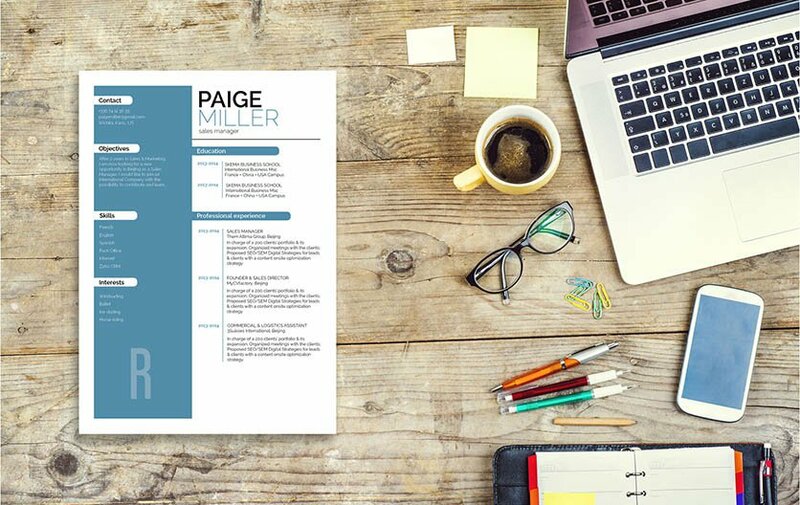 Then , this resume is just for you as it makes all the content aligned to the job interview readily accessible to your potential employer, which is sure to impress them and of course, give you a higher chance of landing that dream job! Looking for way to make your resume more eye-catching? 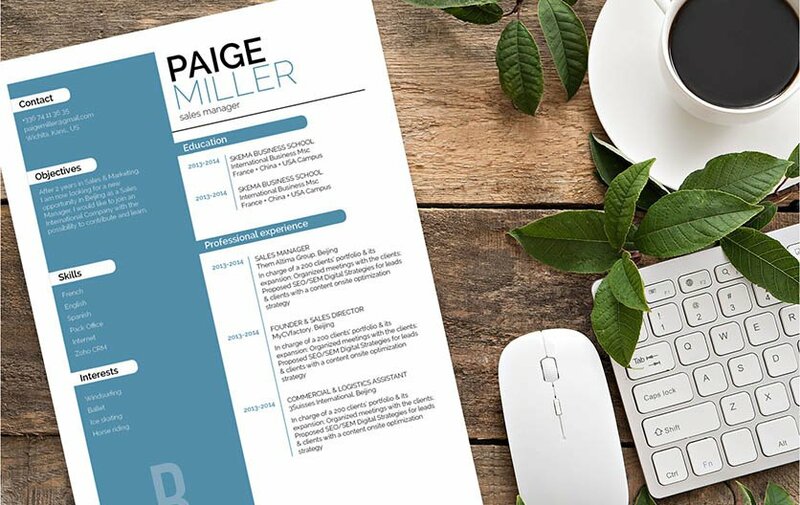 All you need is a clear and comprehensive resume design—that resume of yours might just be your ticket to landing that dream job! Most resumes are typically scanned for just 10-30 seconds—it doesn't get a full reading the first time through. So put forth effort and create a well-organized resume format that is easier to read. To achieve this, use a simple, yet professional font such as Seriff or Sans Seriff, limit your font size between 11 and 12, and selectively apply bold/italic font styles to help guide your reader's eyes along your resume. Give attention the key parts of your CV by using bullets and graphics. Finally, make good use of wide-margins, headings, and subheadings to give your resume a logical format that is easier to follow.